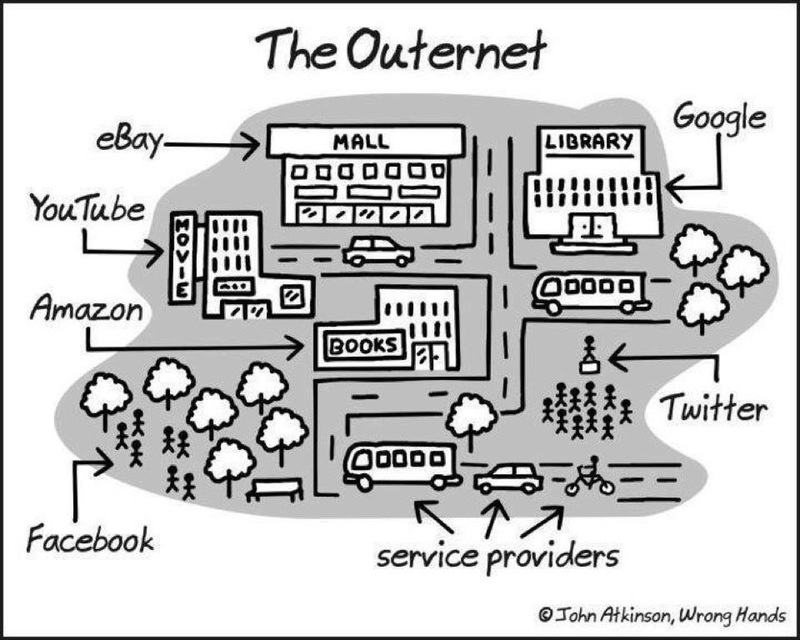 Have A Laugh Fridays – The OuterNet | Sell, Lead, Succeed! ← Is It Time To Do Some “Cleaning”? Posted on March 21, 2014, in Have A Laugh Fridays and tagged Amazon, Ebay, Facebook, Funny, Google+, Humor, Laughter, Twitter, YouTube. Bookmark the permalink. 1 Comment. Reblogged this on My thoughts are stars.